WeWork had a $1.5 billion revenue run rate through the end of the first quarter, according to a memo sent early this morning to company employees and obtained by Axios. That run rate is nearly 70% higher than actual 2017 revenue, driven by significantly increased occupancy rates that suggest the co-working giant is figuring out how to successfully scale. The big picture: The updated financials come as WeWork is seeking to raise new equity funding at around a $35 billion valuation, and while its recently-issued bonds continue to trade slightly below par. An IPO is expected to occur sometime in 2019. Q1 2018 revenue was $342 million, up 110% year-over-year. 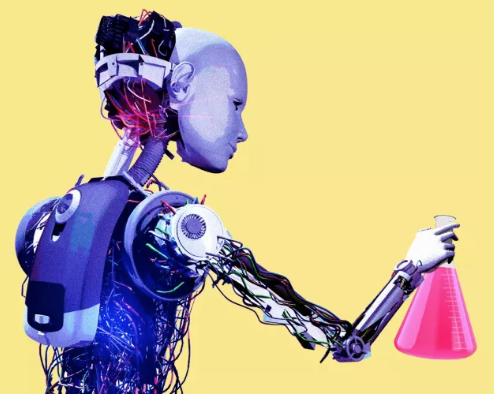 The $1.5 billion revenue run rate was calculated by multiplying March revenue by 12, although the company still anticipates around $2.3 billion in total 2018 revenue (based on its growth trajectory). "Community EBITDA," a WeWork metric meant to relay unit economics, was $95 million for Q1. That's a 121% increase over Q1 2017. Losses weren't referenced, but the company remains unprofitable. Cash on hand also wasn't referenced, but the company told bond buyers that it had around $2.8 billion on hand (inclusive of the bond offering proceeds and around $600 million committed, but not yet wired, by shareholder SoftBank). 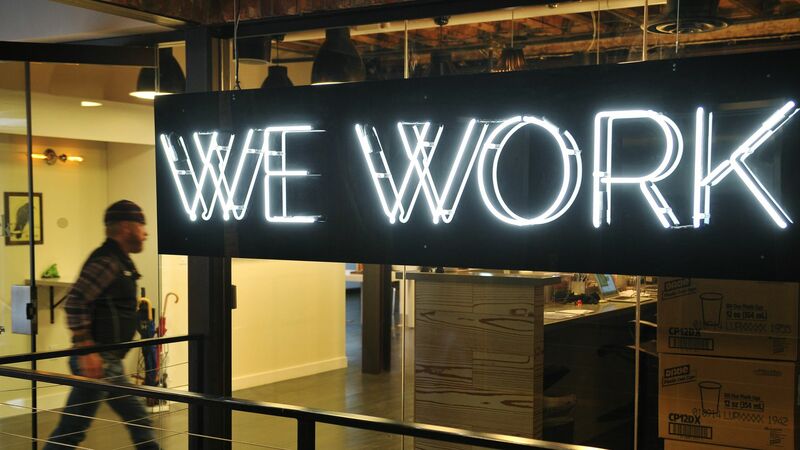 But perhaps WeWork's most important quarterly number doesn't have a dollar sign in front of it. That would be an 82% occupancy rate at the end of March, which is up from 73% from one year earlier despite the company's rapid expansion (33 additional cities and nine new countries). Why it matters: WeWork would argue that this demonstrates that it has figured out how to scale, in part due to an increased ability to land enterprise customers who sign longer-term contracts (now 24% of total membership, up from 14%). WeWork didn't mention the new private fundraise in its memo, but the beans were spilled at a conference in London by SoftBank's Rajeev Misra. Expect it to be a combination of primary and secondary capital, so as to better protect against dilution. Spokespeople for both WeWork and SoftBank declined to comment on Misra's disclosure.